Let's add some fabric and/or fibres to our creations this month. 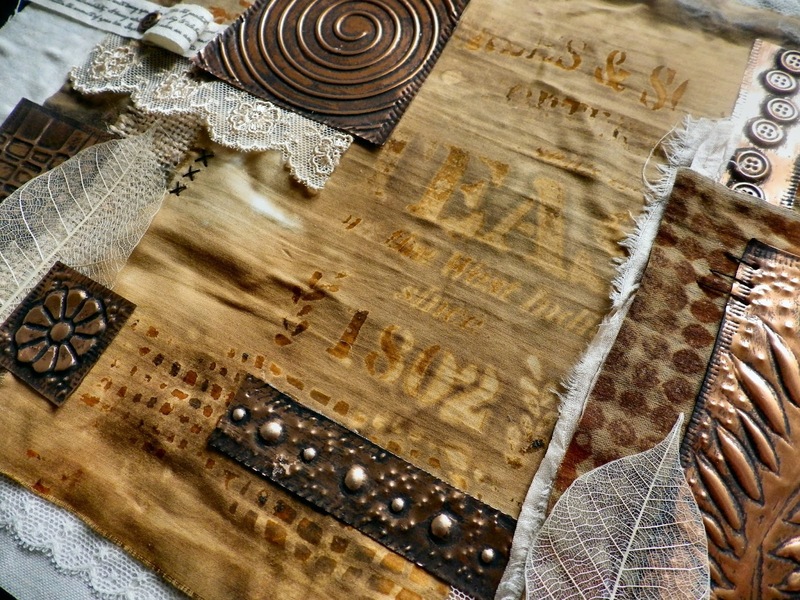 You can use linen, burlap, organza, wool, lace, ribbon, rope to name a few. 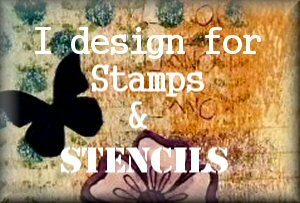 The list is almost endless but whatever you add, make sure there is some stamping or stenciling (or both) on your creation as well. I was fortunate to attend one of Lin Brown's fabulous workshops last year which was all about rusting fabric. I have a love hate relationship with rust as my success rate is quite low, so the fact that I decided to create a second piece along the same lines is quite a surprise, even to me ! After a week of my kitchen smelling of lemon juice and rust I did have one or two pieces that had rusted quite well. I didn't have any vinegar, and neither did the local shop, so I tried it with just lemon juice, lemon juice and a spritz of water, water with acrylic wax and water with glue ! 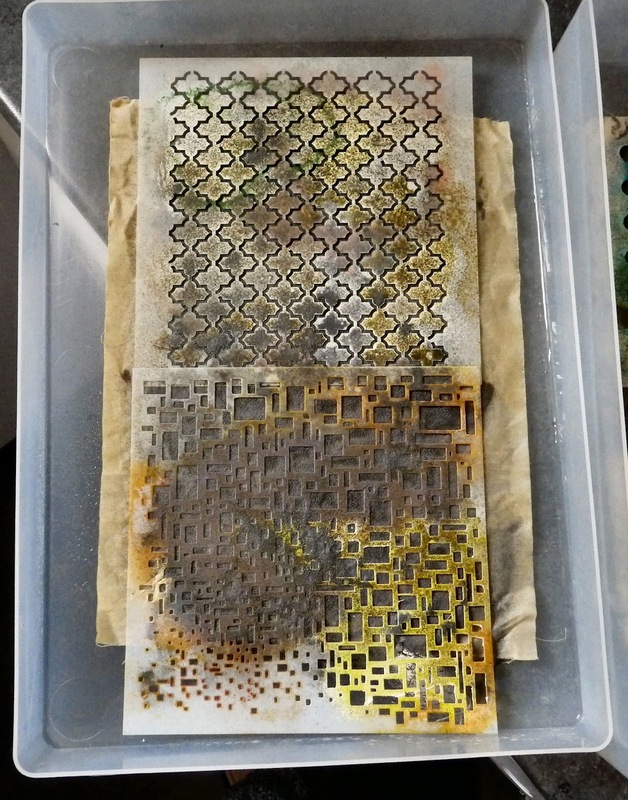 The pieces that were done with just lemon juice and rusting powder were the most successful and to create the rusty detail I used lots of different stencils. 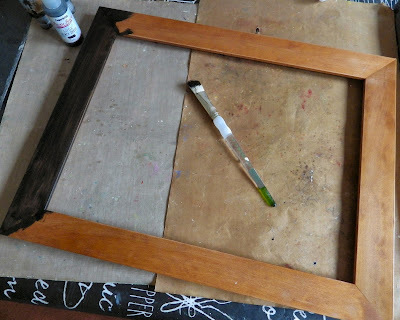 I had an old frame that was the right size but wrong colour, Little Black Dress Fresco Finish paint covered it perfectly. The above is the finished piece, so no step x steps for this project. The hardest part came when I had to put it together, deciding on the layout and what detail to add. All of the pieces are glued onto a piece of Calico which in turn is glued onto the back board of the frame which I've covered with black fabric. 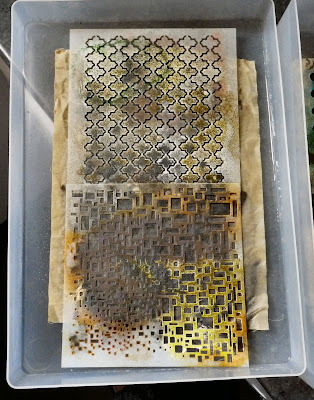 The metal pieces were all bits that were left over from Lin's workshop so I had a head start, it was more about the rust this time and I was determined not to be beaten ! The centre panel was the one I really wanted to work and it took me 2 or 3 goes to get to this result. 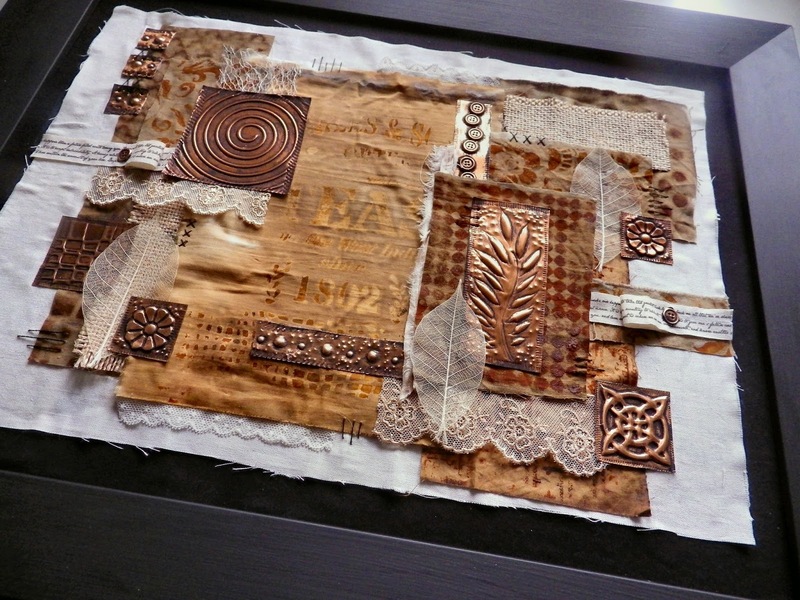 The stencil is rom PaperArtsy and is from one of their new designers Scrapcosy. 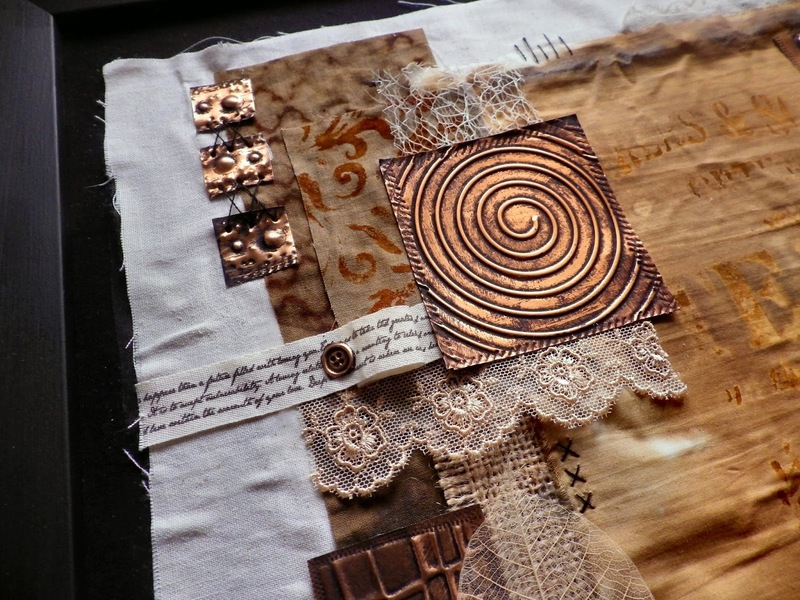 The fabric used for all of the rusting is Egyptian cotton from Empress Mills. The lemon juice has created some rust but it's also, kind of bleached the fabric which I rather liked. Adding in some lace and burlap for texture and contrast and the skeleton leaves just added that touch of delicate nature. I also did some hand stitching using black embroidery silk, but just using a single strand. The script tape is a favourite and I only have a little piece left so it's used very sparingly ! The dotty piece the metal leaf is mounted onto is the best result from my rusting and was created with a Wendy Vecchi stencil, lots and lots of lemon juice and rusting powder. I left it for 24 hours which paid off. I'm also quite proud of the fact that this piece is finished and is also hanging on the wall. There's not many pieces that get that far ! I hope you get chance to join us for this challenge and dig out any bits and pieces of fabric and fibres you have stashed away. 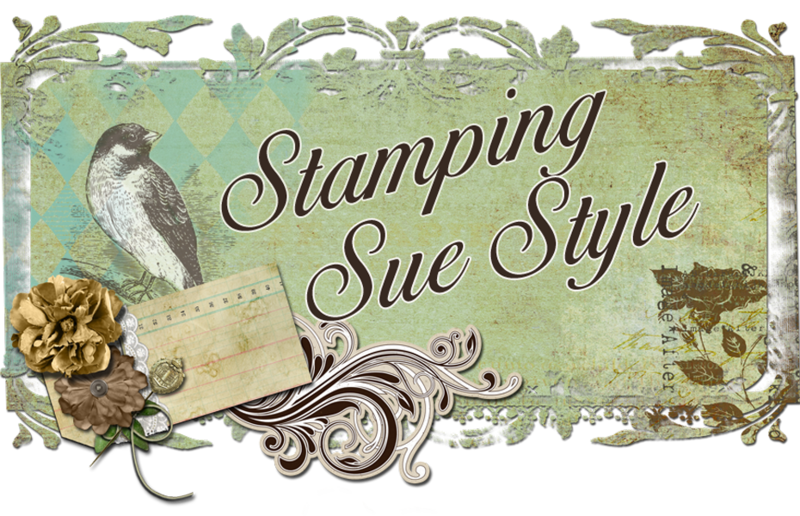 Also, make sure you hop over to Stamps and Stencils and see the fabulous projects the other DT members have created. This is absolutely stunning with a gorgeous colour palette. I love the rusted fabric and the metals add beautiful texture. Wow! This piece has so many lovely textures.I love the contrast that the metal pieces add. A beautiful piece of home decor! How amazing - the lemon-bleach stencilling looks just incredible, and there's so much glorious textural detail. Wonderful warm colour tones - this is very special. 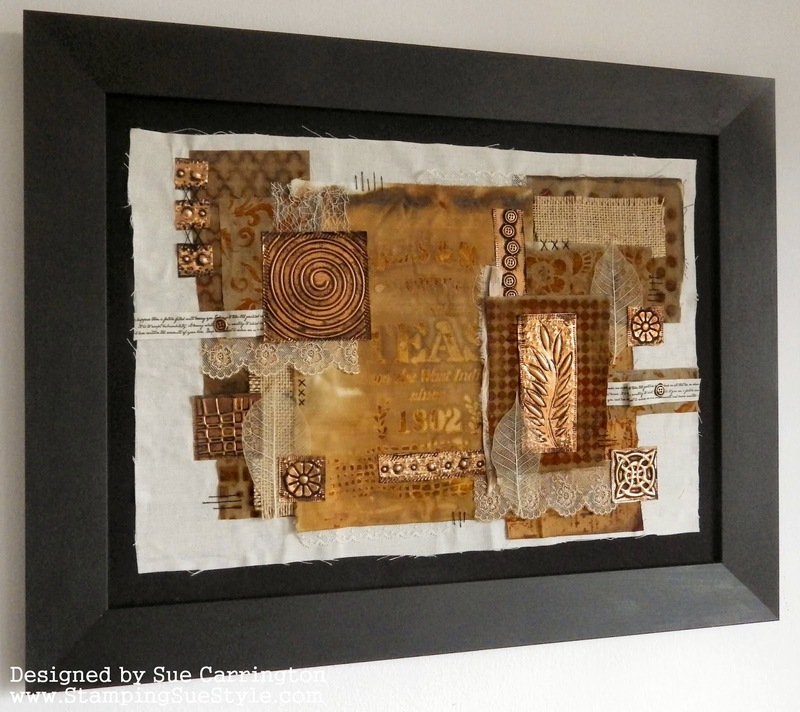 Oh my word - the stinky rusting process is more than worth it when you end up with something this magnificent, Sue! 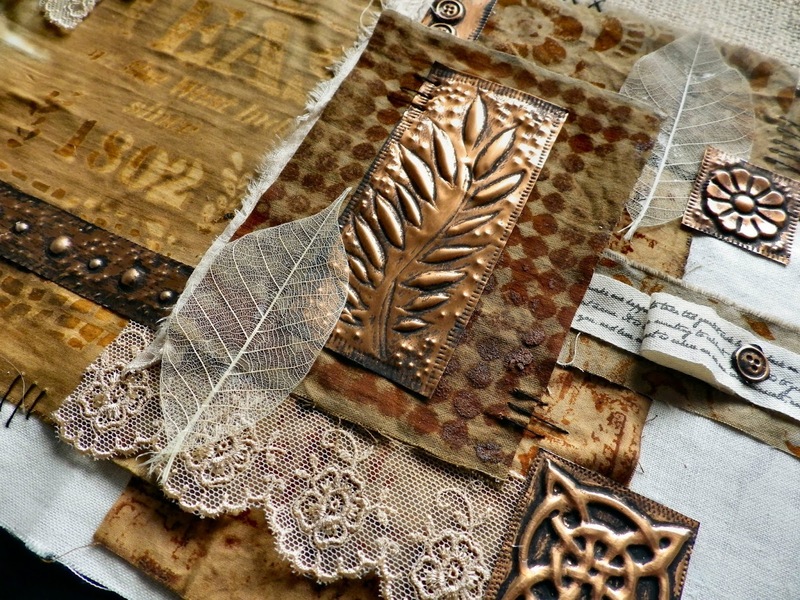 I'd love to go to one of Lin's workshops one day, and this one clearly gave you a jolt of beautiful inspiration. Wonderful!